Do you enjoy other pilot’s company? Are you interested in learning how to fly? Are you looking for a place to fly your planes? Are you interested in a little friendly competition? Do you want to talk about flying over breakfast? Are you interested in learning more about it? Join us for some fun and knowledge sharing. 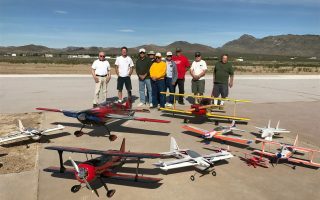 We are a group of Pahrump residents who like to get together to talk and learn about radio controlled flying. Whether you are a beginner or advanced pilot, you are welcome to join us. We have members of all different levels of flying capability. So wherever you are in your journey as an RC pilot, you’ll fit right in. We have two instructors as well to help you get started. We even have our own RC airfield (Murphy Field) complete with 445X55feet of carpeted runway to ensure a soft landing…assuming you hit the runway of course! We also have a second field where we fly with a paved runway called Fox Field. We’re looking for new members with like-minded interests to join us. You can check us out by browsing this website and see for yourself what a great opportunity this is. 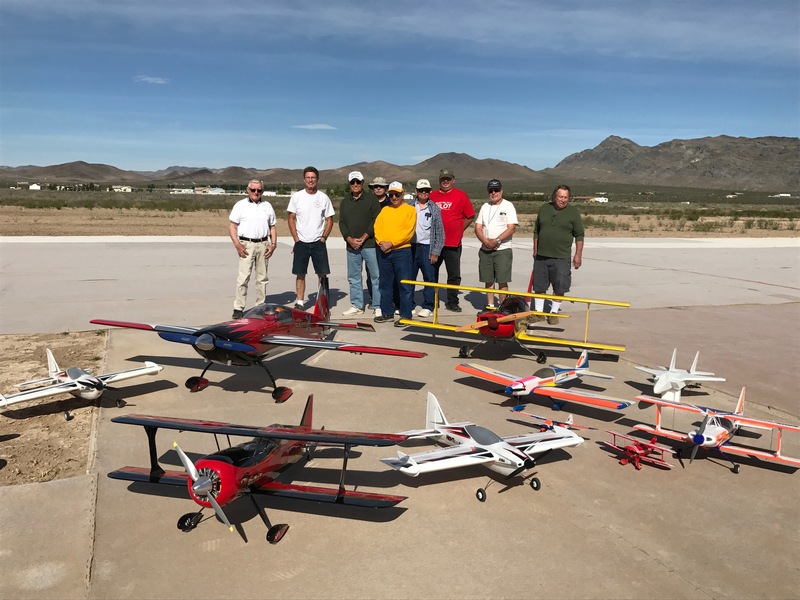 If you are visiting the Pahrump area and want a chance to fly your RC aircraft while you’re here, contact us and we’ll do our best to accommodate you. If you’re interested, please go to our contact page and connect with us. Or call Tim Nelson, President, on (775) 513-8421. We look forward to having you be a part of our group!